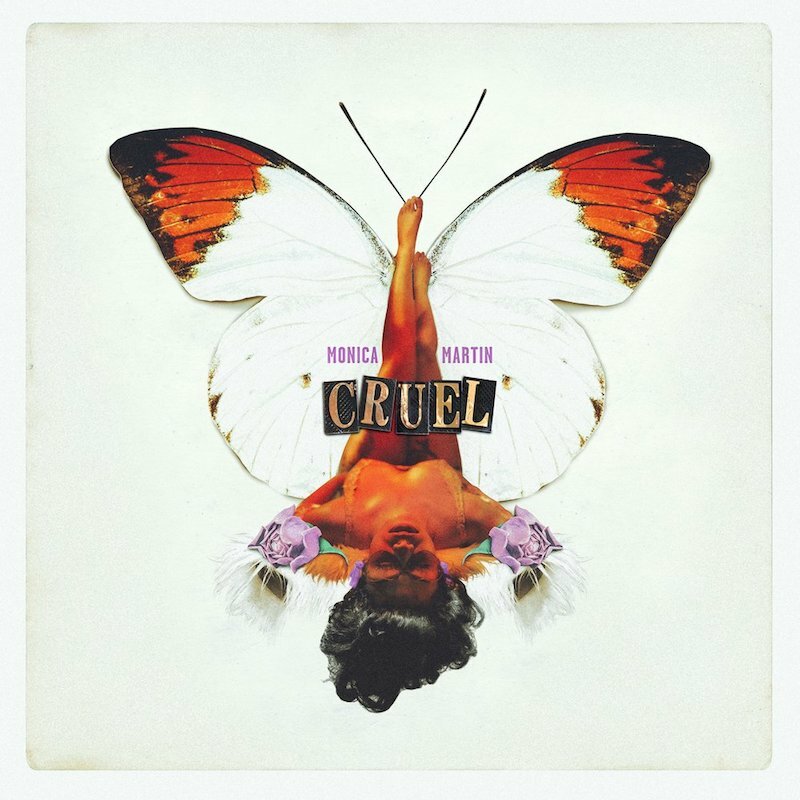 Ashlee + Evan is an r&b/soul duo based in Los Angeles, California. Not too long ago, they released a sizzling pop tune, entitled, “Tonic”. ‘Tonic’ tells a fun tale of a couple who are living their best life. After working hard all week, it’s time for them to unwind and give each other the attention that each of them deserves. The song plays on the word ‘tonic’ which probably means ‘love’. Therefore, instead of a drinking ‘tonic’ in a literal sense, they are actually consuming each other’s loving and getting drunk off of it. ‘Tonic’ contains a pleasurable narrative, sugary pop vocals, and an energetic pop instrumental oozing with a youthful appeal. 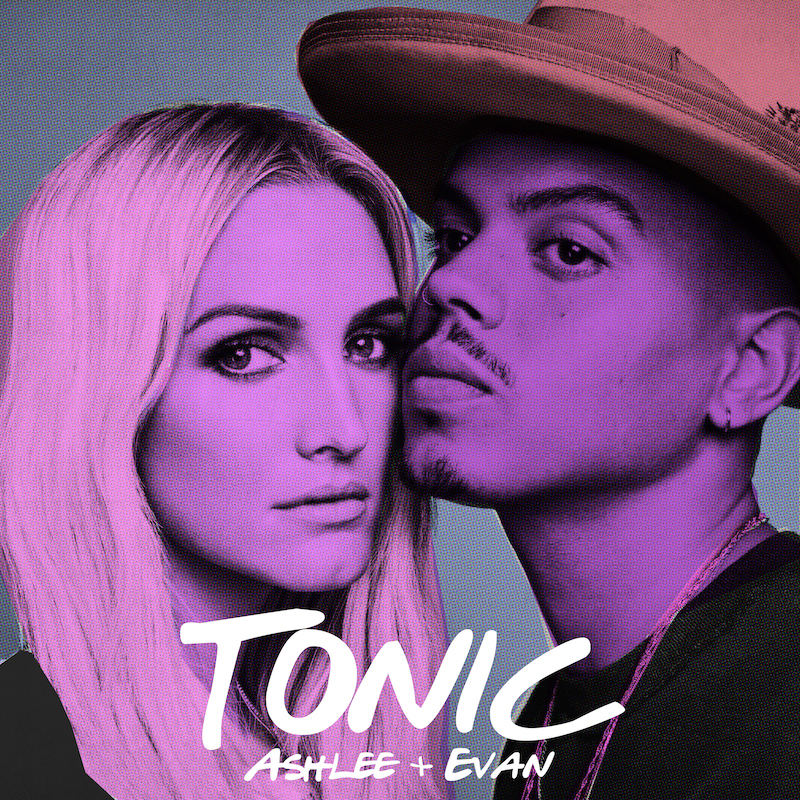 Ashlee + Evan’s “Tonic” was co-written by Ashlee and Evan and produced by Verdine White of Earth, Wind & Fire, Austin Brown (Ariana Grande, Macy Gray), and Bryan London. 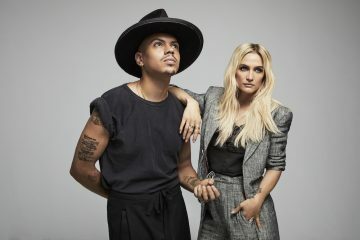 ‘Tonic’ will be released as part of the duo’s weekly music series to coincide with the third episode of E! docu-series, “Ashlee + Evan”, which premiered in the U.S on the 30th of September. The series, which aired in 160 countries around the world, takes viewers behind-the-scenes on the couple’s journey through love, making music, and raising a family. 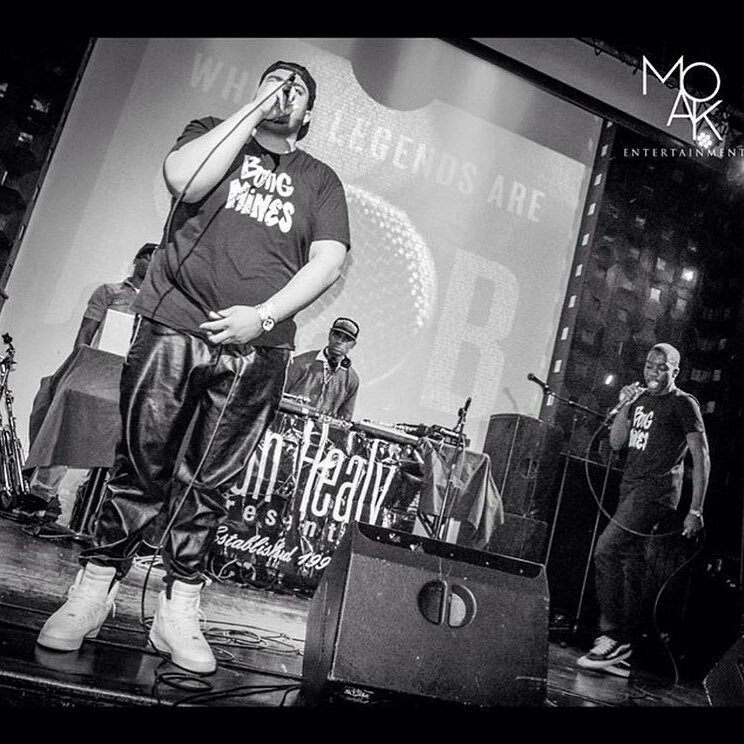 All roads lead to a duet album scheduled for this Autumn. 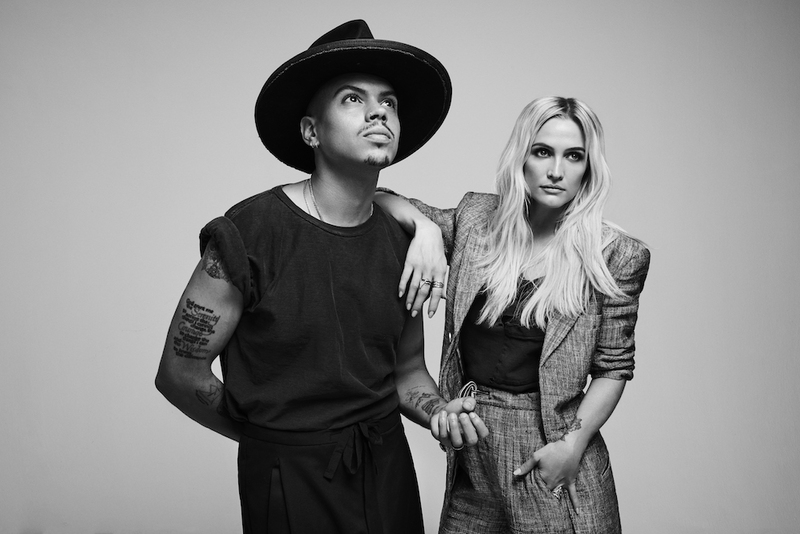 We recommend adding Ashlee + Evan’s “Tonic” single to your personal playlist.